Home › What's New? 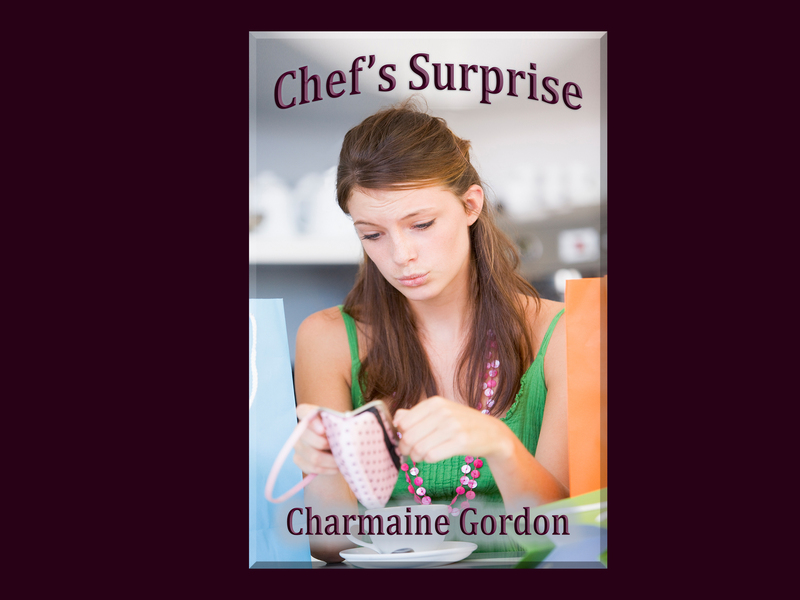 › Cover Reveal and Sneak Peek Video – Charmaine Gordon’s Chef’s Surprise! Cover Reveal and Sneak Peek Video – Charmaine Gordon’s Chef’s Surprise! One night, she ran. For the bus to freedom and a new life. She had a plan, and a small box of cash. With grit and determination, the young girl learned more than lessons at nursing college, the first part of her plan. Someday, she would become a top chef, but for now, she’d claw her way up the ladder. There is payback for every crime, and sometimes the payback is more than satisfactory. 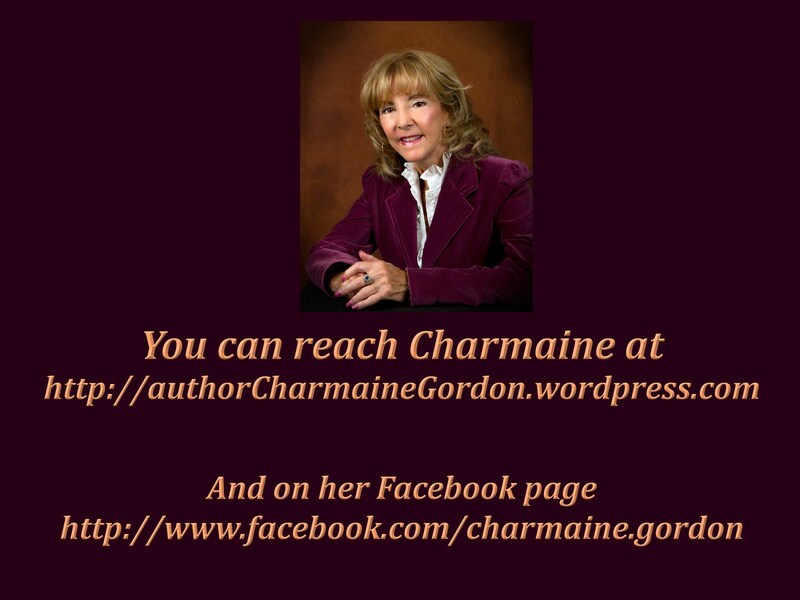 Reblogged this on Author Charmaine Gordon.